The joy of owning a dog is hard to compare to anything else. It’s like parenthood, but also completely unlike parenthood. As with babies, dogs require lots of commitment, but unlike with babies, they rarely get into temper tantrums and scream throughout the night. It’s kind of like owning a cat, but also completely unlike owning a cat. 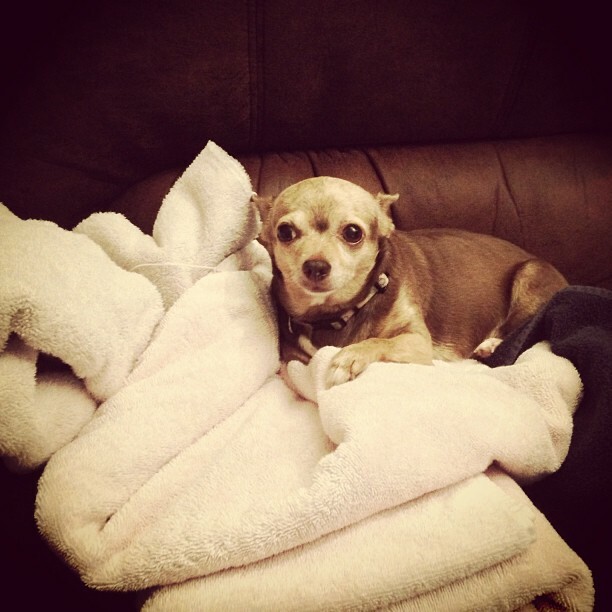 Like cats, dogs love to lounge around the home. Unlike cats, dogs are always keen to show their affection to you and can learn tricks! There’s a lot of nuance when it comes to owning, loving and looking after a dog. At times, making sure that our furry friends are as happy as they can be is incredibly stressful! Luckily, this slideshow has put together the best tips and tricks for anyone who wants to maintain their dog’s health and happiness. After you see these amazing dog hacks, looking after your dog will become much easier! Dog fur can stink some of the time. But dog breath is repulsive most of the time! And applying dog toothpaste can be difficult for even the most relaxed of dogs. However, if you put the toothpaste into a lint remover, then that will mean that the toothpaste touches all of his teeth as he tries to lick it off! 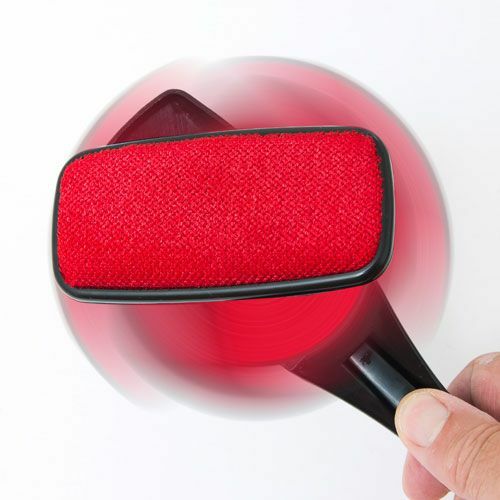 If you have a dog toy with deep grooves, then that can work just as well. If your dog experiences frequent stomach upsets that you can’t explain, then it might be because of their eating speed. Dogs never savor their food. But you can make them eat slowly if you place a hard to remove object into the bowl, like a smaller upturned bowl or ball. That forces the dog to eat little bits at a time. Or you can get a bowl that has obstacles built in. 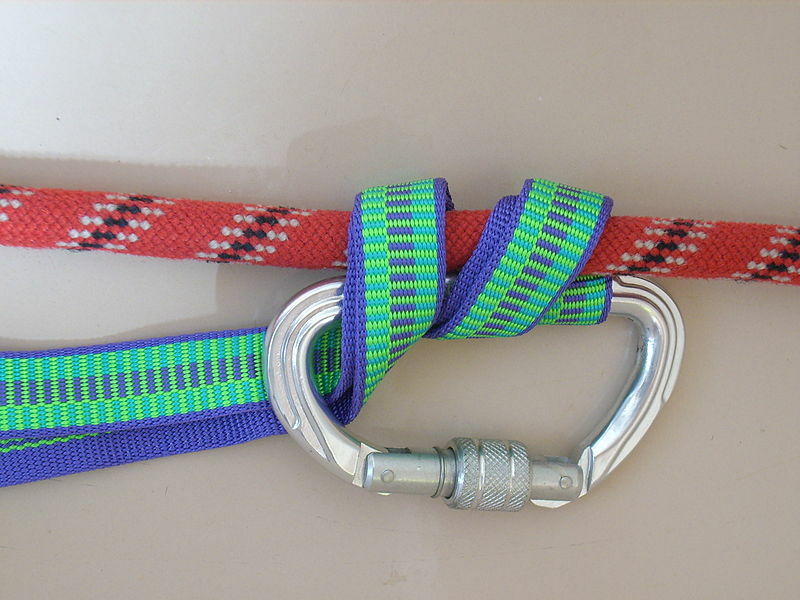 Putting a carabiner on a dog leash lets you seure it to a post more easily, lets you attach multiple leashes together and lets you store accessories on the leash! It’s super handy! Some people force dog pills down a dog’s throat. This is an unsettling experience for both humans and dogs! 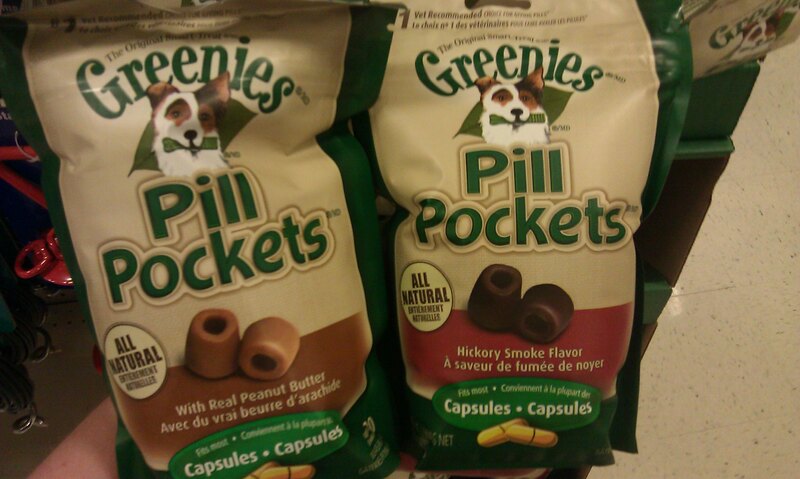 Instead, you can buy treats called pill pockets, which are designed to hold any solid medication your dog may need! Most dogs hate having a bath. 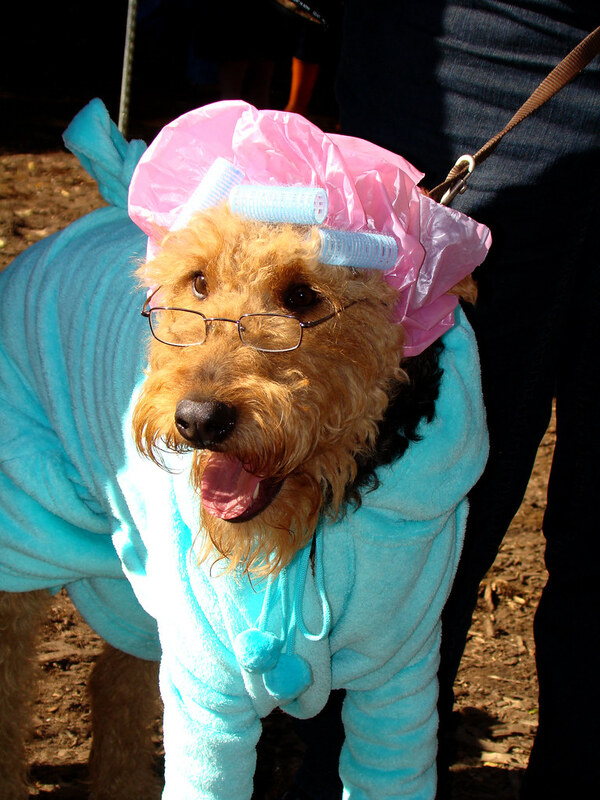 But one thing that makes it easier for them is to put a shower cap on their heads, to protect their eyes. They won’t feel so much irritatation throughout the shower, and it looks really cute! Active dogs get through their beds fast! But if you’ve got a used hoodie that you’re not keen on any more, then it can be upcycled into a dog bed. 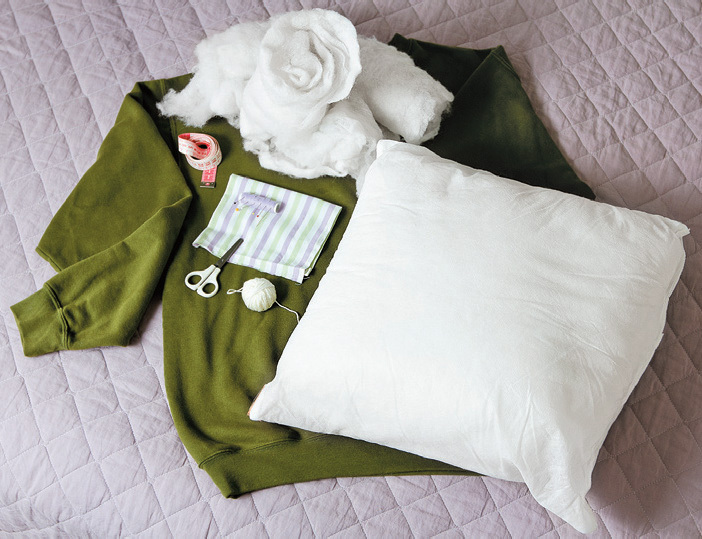 all that you need to do is put a cushion filling into the hoodie and then sew the hoodie up! Here’s a more detailed guide. Dogs love toys so much, they tear most of them apart within days! But you can cut down on dog toy costs by making your own. 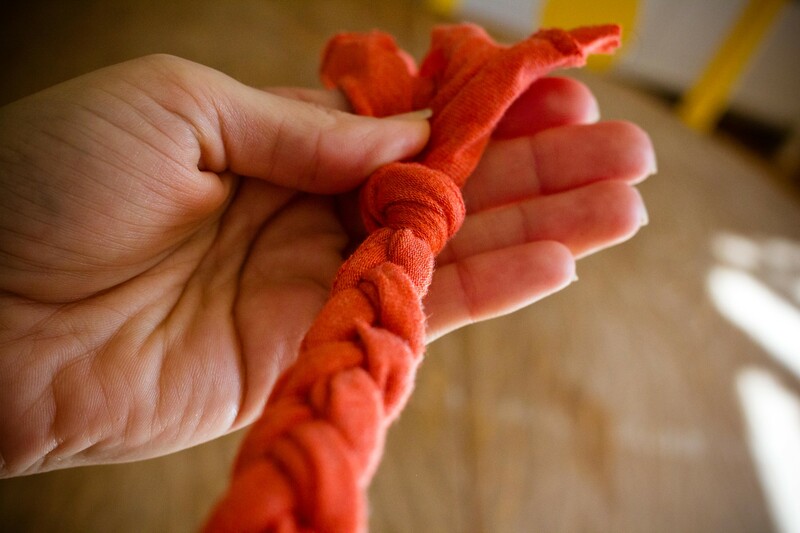 Just cut some strips out of an old shirt or two, tie one end of the strips and twist the strands dogether. 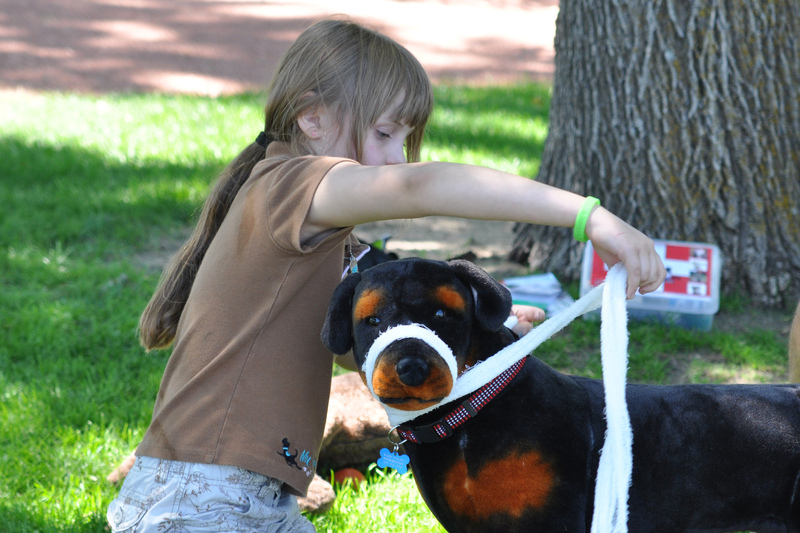 Then tie up the other and, and you have the perfect dog toy! If you’re into baking, then you may end up with spare ingredients. 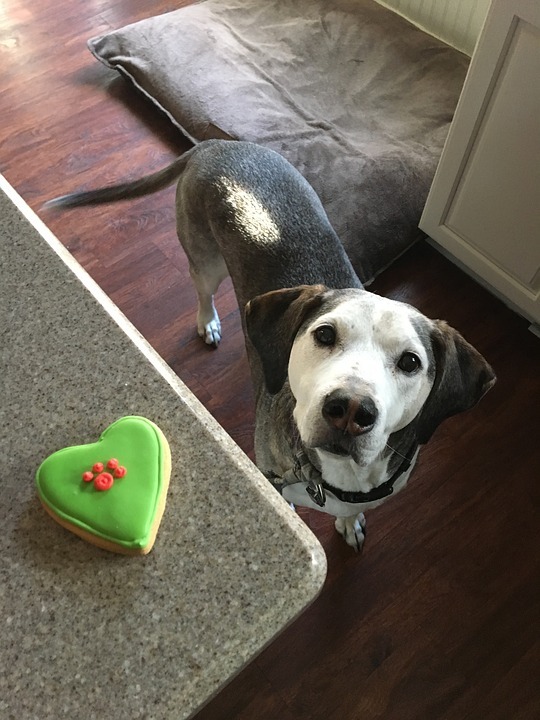 Many of these ingredients can be baked into dog treats! 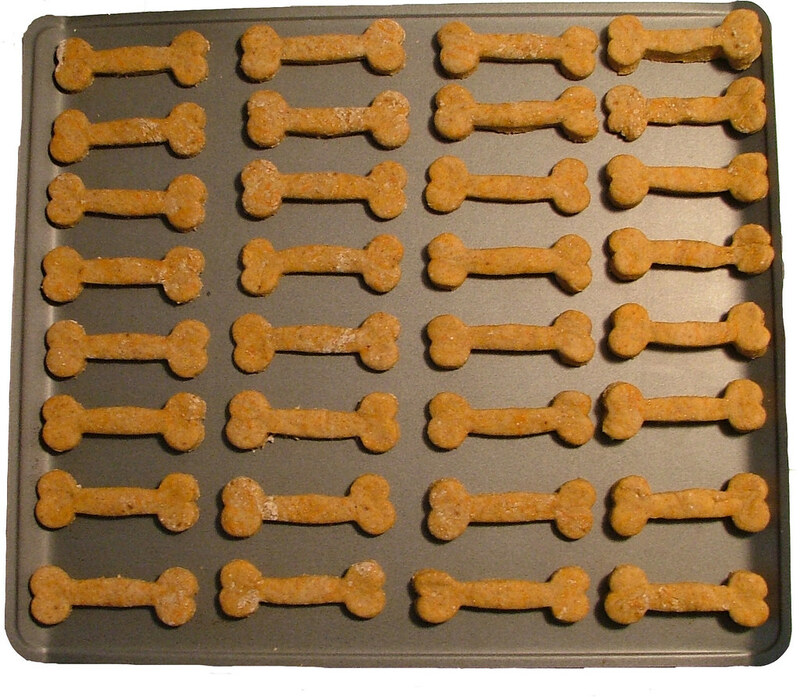 Just do a quick Google search to see if what you’ve got can be baked into something that a dog would love! 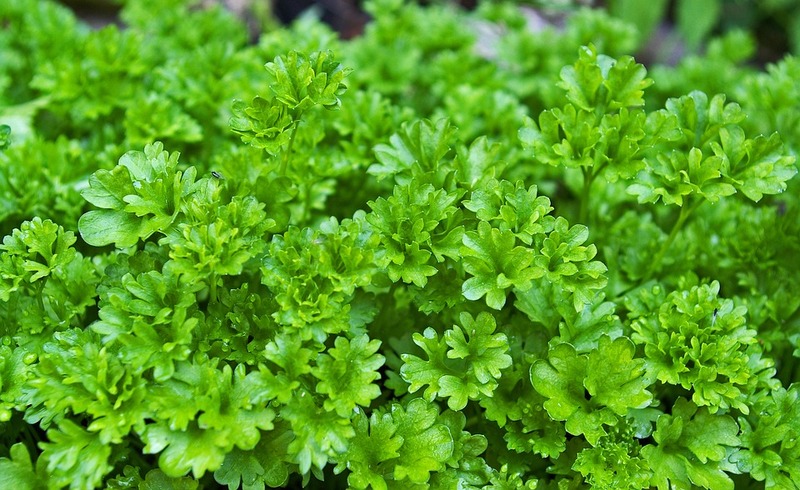 If parsley is mixed into a dog’s food, then they’ll probably eat it all up. This’ll make their breath much fresher than without it! 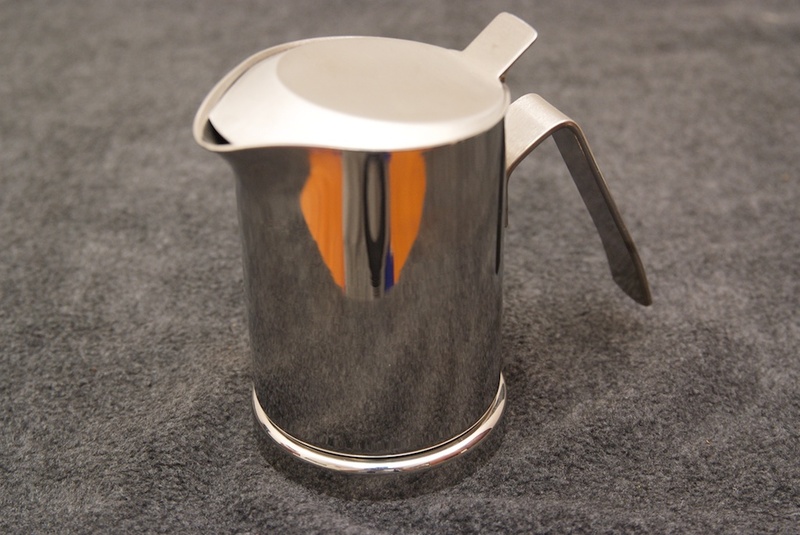 Pitchers are perfect for serving cocktails to your friends on a summer’s day. 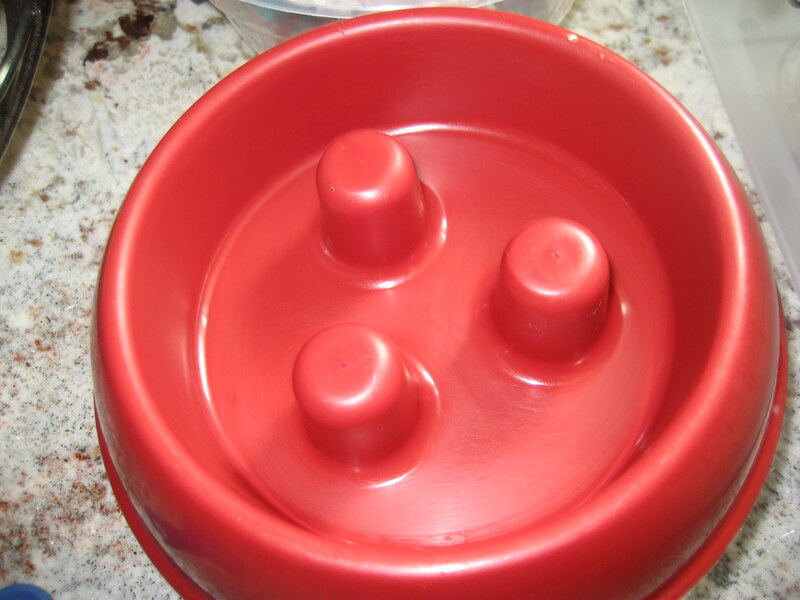 But they’re also the perfect thing for dispening dry food to your dog! Like humans, dogs sometimes need first aid. 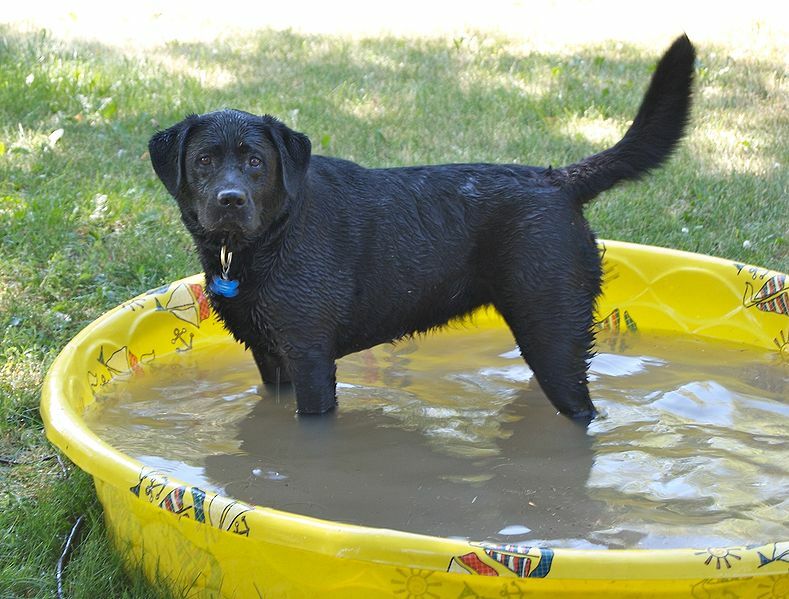 There are recommended practices that you should follow if your dog needs emergency help. Read up on them! The most important thing to know is that if you think your dog isn’t breathing, then check to see if its pupils are responsive to light. If not, then that’s a problem! You can also check to see if its gums are gray. If they are, then that’s a problem! You should immediately start compressions by laying the animal on its right side and placing your hands over its ribs. You can also try the heimlch maneuver on a dog by turning it upside down, wrapping the dog around your chest and thrusting against its rib cage. Anyone who owns a shedding dog will tell you that getting the hair out of rugs and carpets is a nightmare. 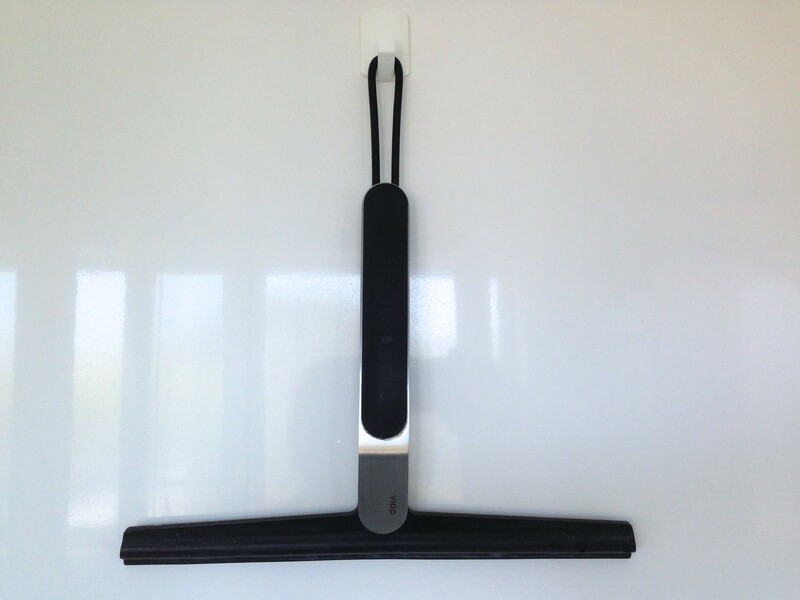 But the best thing to scoop up that hair is usually a squeegee! If you’re worried about the weight of your dog, then there are a number of solutions. 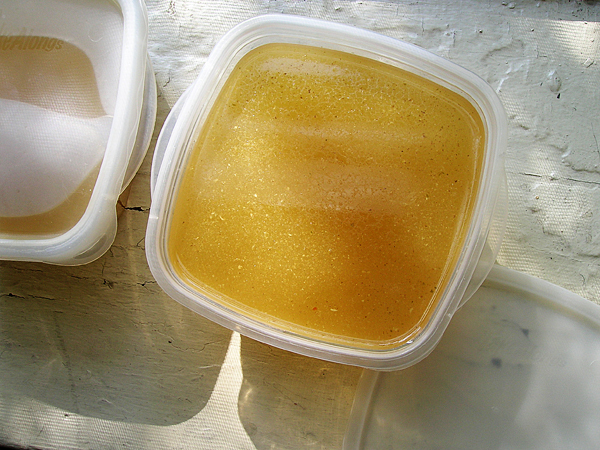 You can make healthy and delicious snacks out of chicken broth just by putting it into an ice cube tray and into the freezer! Your dog won’t believe that it’s eating something that’s low in calories. 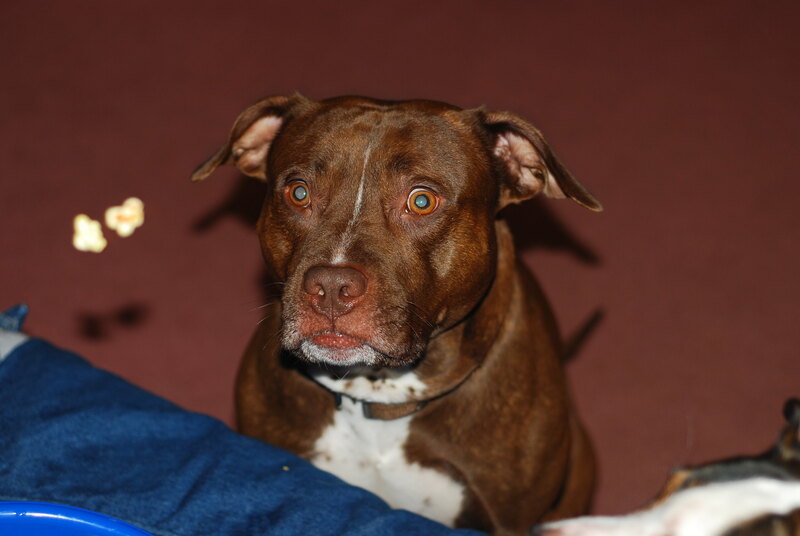 We all know that when a dog stares at you longingly when you’re eating, it’s begging for food. But there are some more subtle signs that can really help. For example, scratching, yawning and nose licking are often signs that a dog is stressed. Also, when a dog tries to curl up while standing, that means that it’s stressed. Head tilting mean that it’s curious. If you chase a dog, then it’ll probably just run away faster. 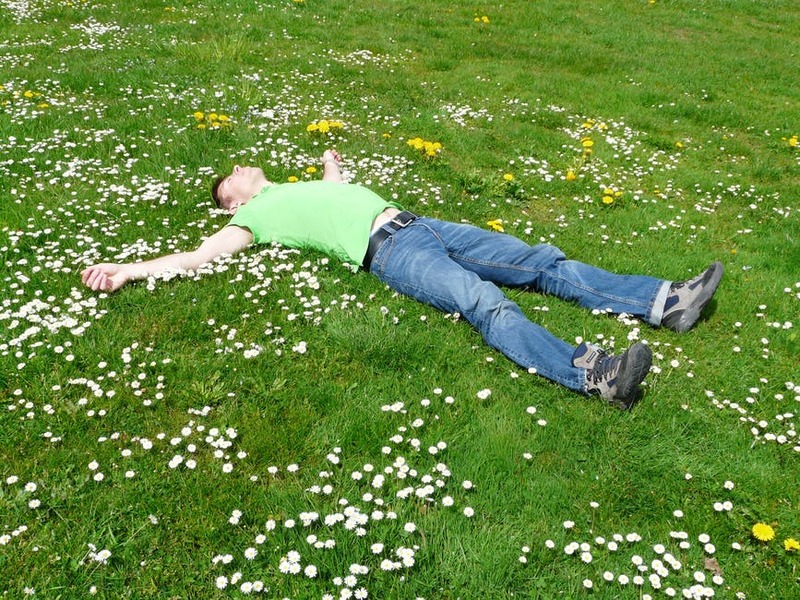 Instead, you should try lying down and pretending that you’re in pain. The dog will probably run back to you. 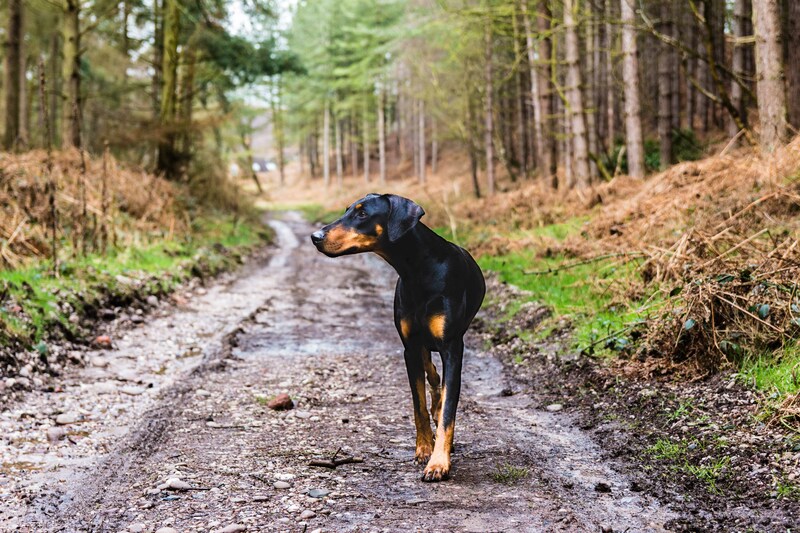 If you’ve lost your dog in a wooded area, then finding him again can be difficult. But what can help is if you leave an item of clothing that you’ve worn all day next to a bowl of water (you can also leave the dog’s used toys.) The dog will be able to recognize the familiar scents in the shirt and will probably come to the spot and wait there until you return. Dogs that have to wear a cone are usually really unhappy. They’ve just been through a difficult operation, and now they have to wear something uncomfortable so that they don’t lick the wound. 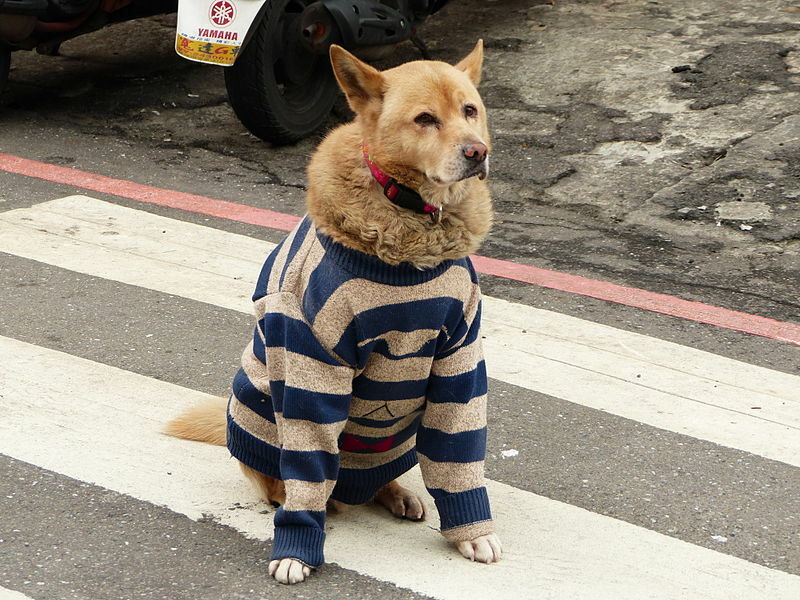 A better alternative is to put some tight fitting but comfortable clothing on the dog. Children’s clothing often works wonders! 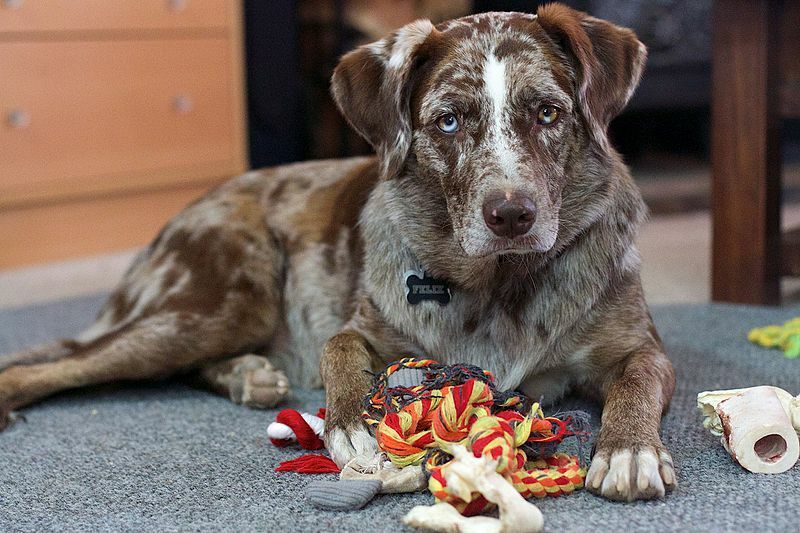 If your dog just loves to tear toys apart, then there’s a way that you can cut down on costs. 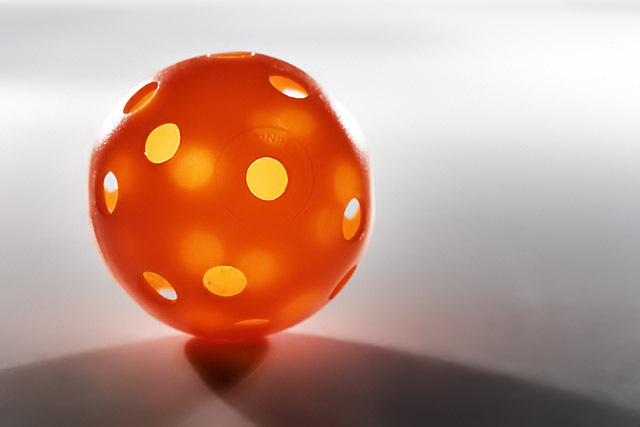 Instead of buying more toys, buy a hollow ball with some holes in it. Then stuff that toy with old t-shirt strips (or even the innards of some destroyed toys) and let the dog pull the material out again and again. 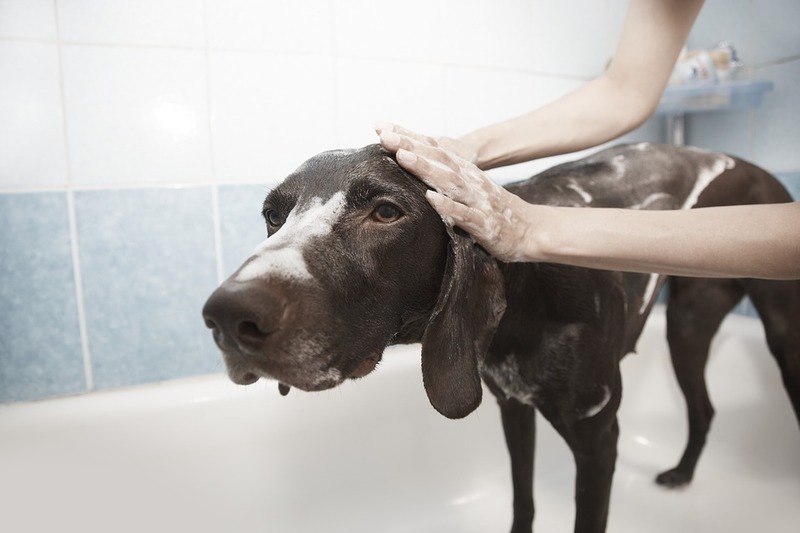 If you find fleas on your dog and don’t have any products at hand to kill them, then bathe them with dish soap. It’s a good amateur flea killer. If that doesn’t get rid of them, then get something more heavy duty. But trying this cheap alternative doesn’t hurt! Many dogs are much more active then their owners. But this can be dealt with in creative ways. 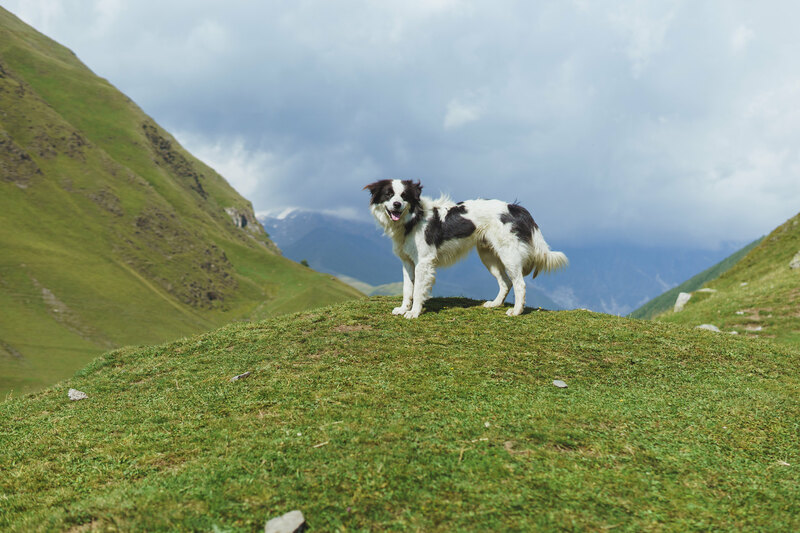 For example, if you play fetch when you’re on top of a hill, your dog will use up more energy running up and down than on flat land. There are dog shoes to get around the problem of salt on the street, but many dogs don’t like wearing them. 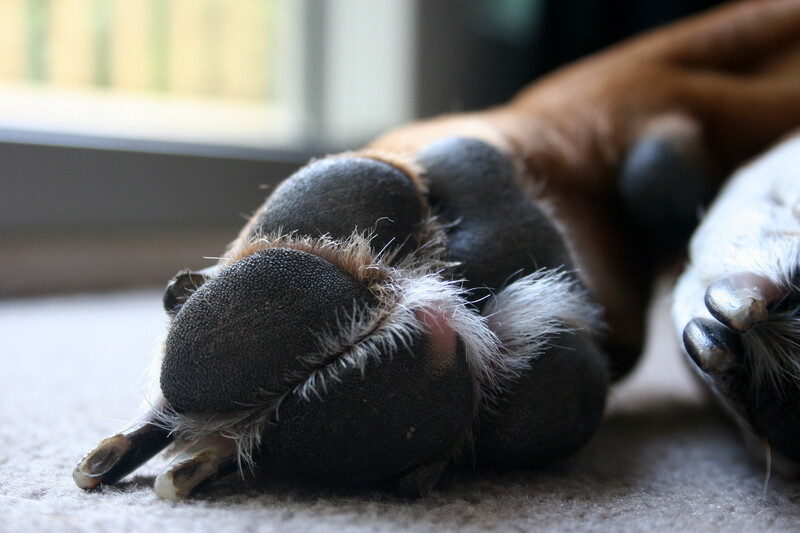 An easier way of protecting your dog’s feet in cold weather is to spread vaseline on its paws. They’ll barely notice the salt then! Just cutting two measured holes into a leg warmer will mean that your dog has a comfy and snug sweater. Some dogs love to scratch at furniture. 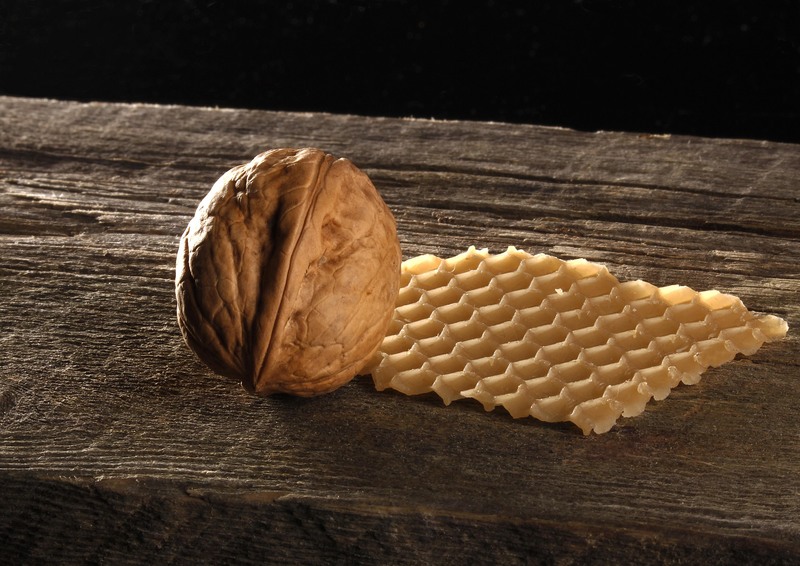 If you’ve got any wooden surfaces that are all scratched up, then rubbing a walnut over them will make the nut’s natural oils fill in the marks. Some dogs salivate like crazy. 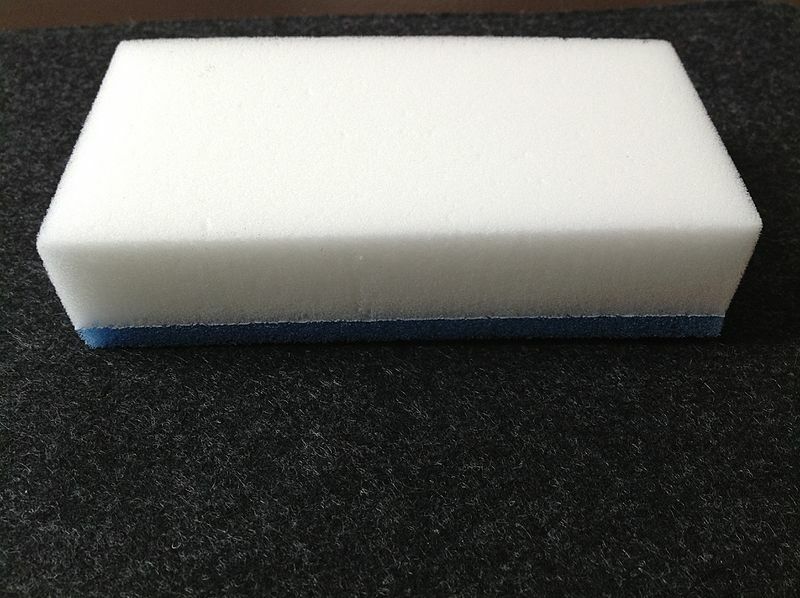 To stop the drool from leaving horrible marks everywhere, carry a magic eraser and scrub the marks away! 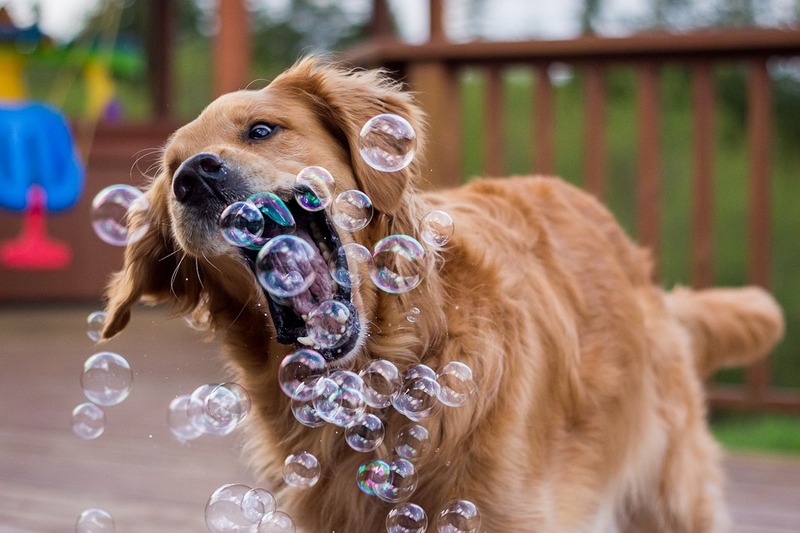 Dogs love bubbles more than children! 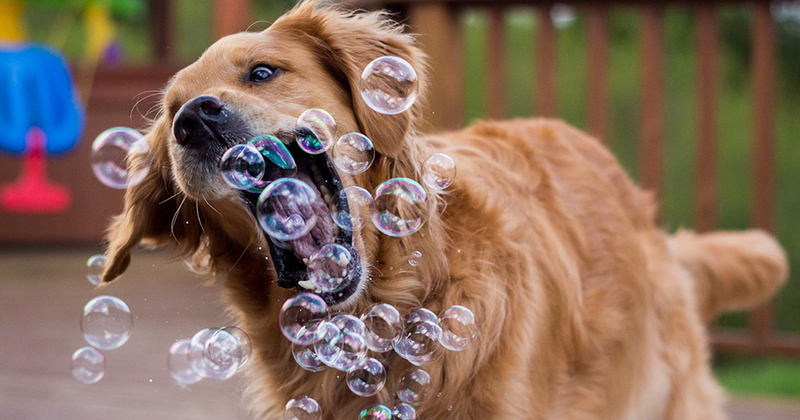 If you’ve got a dog that’s rowdy, but you’re too worn out to go for a walk, just blow some bubbles! Sooner or later the dog will wear itself out. If you plant dog treats around the house in places where your dog can get to, then they pretty much walk themselves. Just don’t hide a treat where they can smell it but not get to it. That’s just cruel! If your dog likes to play in your yard, then there’s a way that you can make it even better for him. Get a little kid’s pool and fill it with water. They’ll love it, especially on hot days. Dogs can get bored of toys pretty quickly. But if you get three sets of toys and only let them play with one set at a time, then that can be incredibly cost effective while keeping your dog entertained. 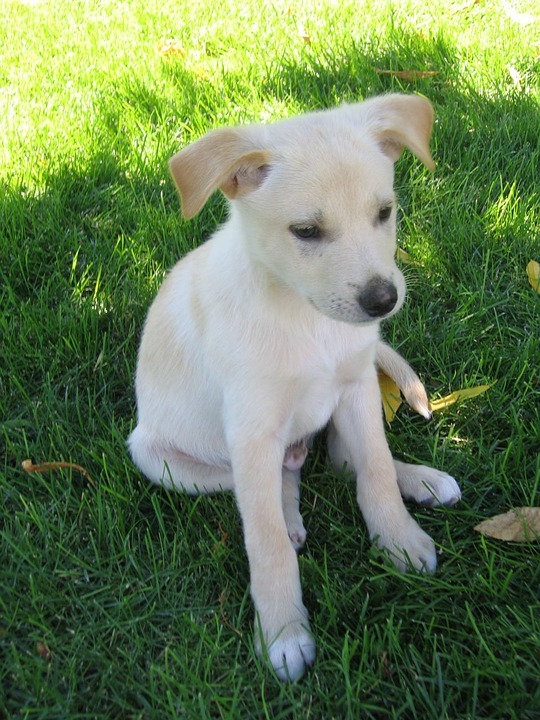 If you think your dog might have fleas but aren’t sure, there’s an easy way to know. Place it on top of a white towel. Then brush its fur. If black dots fall onto the towel, then the dog has fleas. 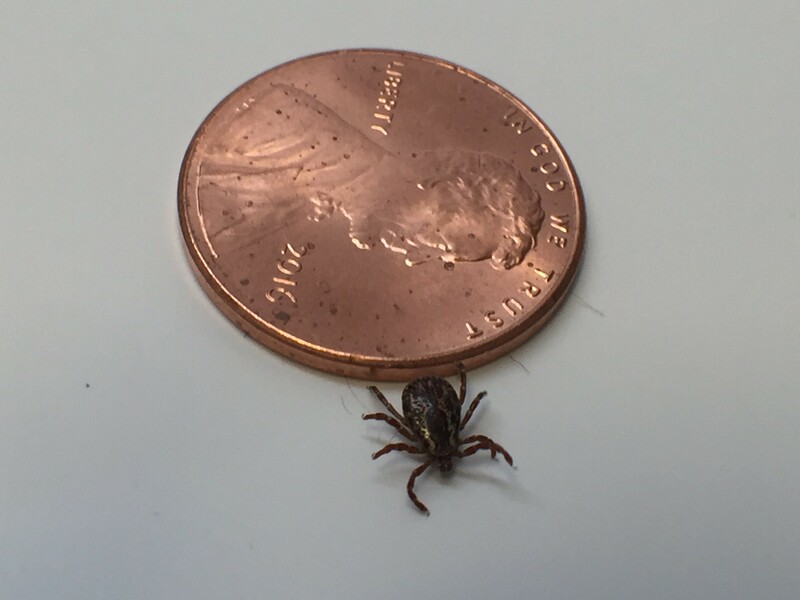 Ticks are disgusting creatures that just love latching themselves onto dogs. To safely remove a tick from your dog, get some tweezers and use them to grab the tick by its mouth area. Then pull firmly until the tick comes off. After that, kill it by placing it in alcohol. 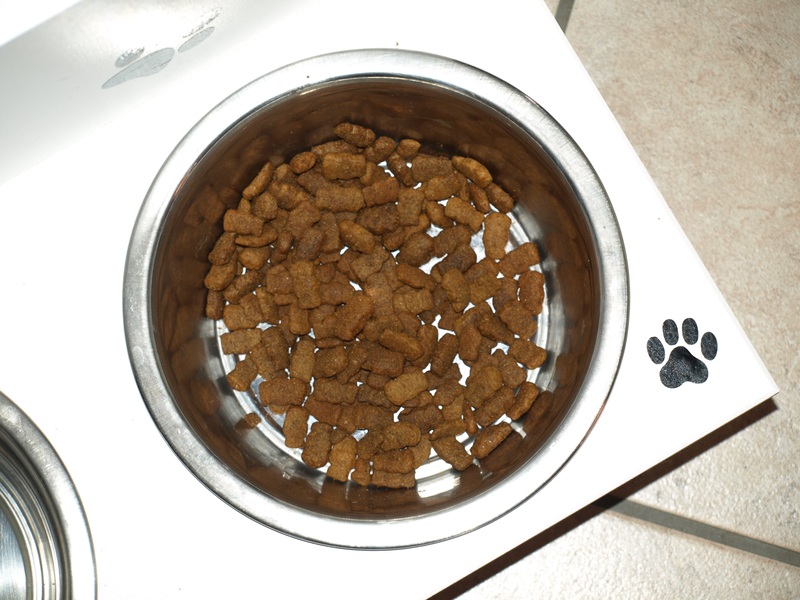 If your dog isn’t eating dry food, it could be because it’s too hard for his teeth. In that case, you can just add a little warm water to it. It should soften it right up. Dogs can irritate bees to death, literally. 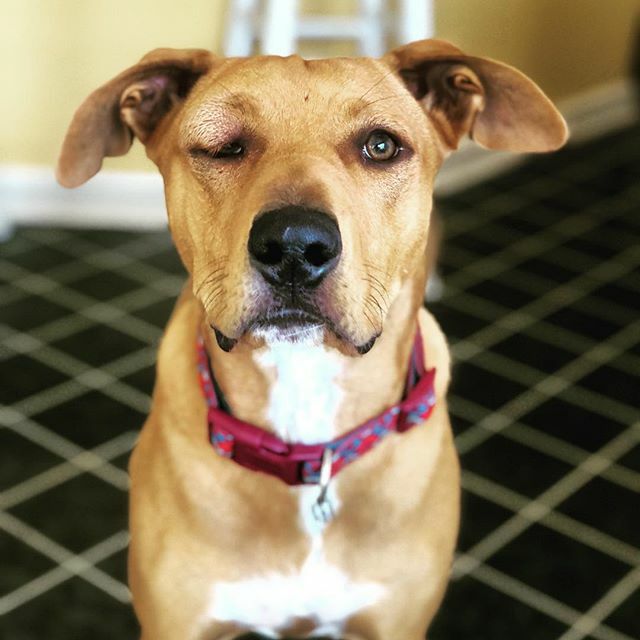 If a bee stings a dog, then the stinger might stay in. If that happens, then you can get the stinger out by gently scraping your dog’s skin with a credit card. 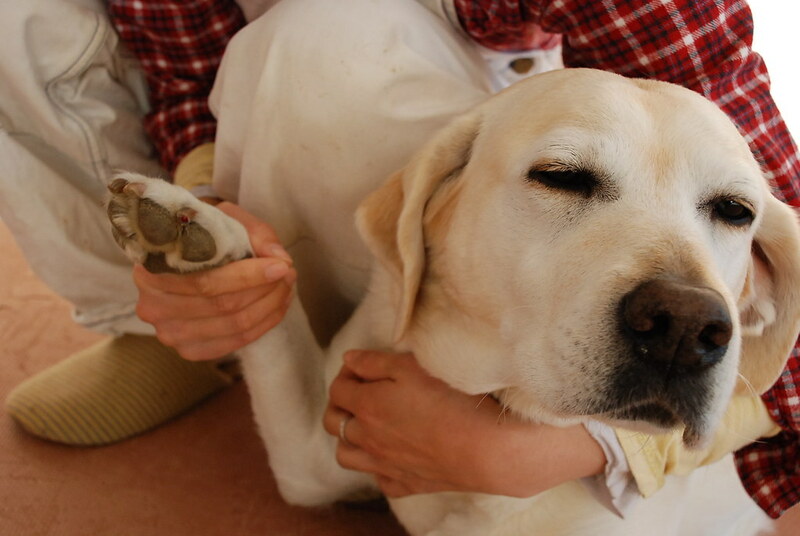 Flour, baking soda or cornstarch can stop a dog’s nail from bleeding. It’s so easy to accidentally cut a dog’s nail too close and cause bleeding. To stop this, make a paste with either flour, baking powder or cornstarch mixed with water. Then apply that paste to the nail for a couple of minutes. You may look insane to your neighbors, but if you lavish your dog with praise when he goes pee or poop outside, the dog will learn potty training much faster. And any puppy owner will know that that is the most important thing to achieve! 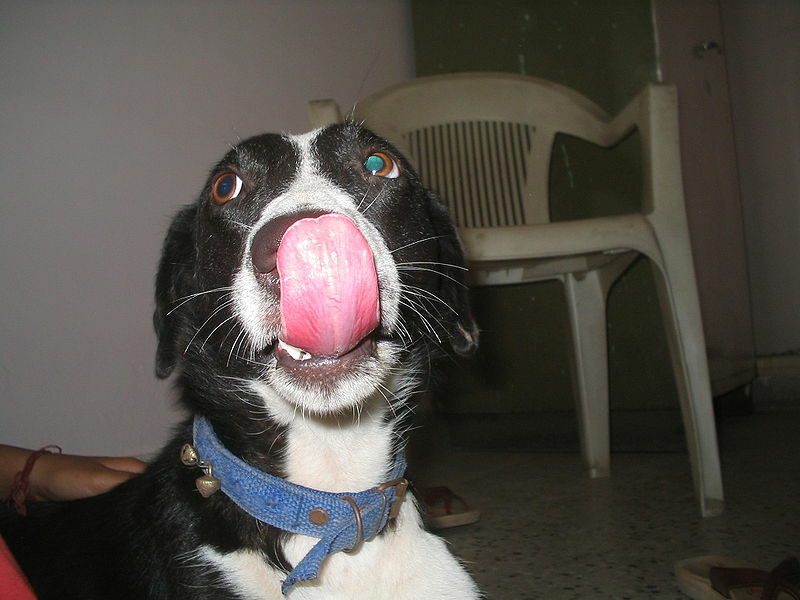 Many dogs can be trained to catch treats in their mouths before the treat lands on the floor. But some dogs just like to wait until the treat hits the ground, making it seemingly impossible to train them to catch food in the air. But if you start throwing popcorn at your dog, there’s a strong chance that he’ll pick up air eating. Thanks to it being light, popcorn travels slower and longer in the air. Dogs love to run around outside, but in the back of any owner’s mind is the worry that their pet could get lost. 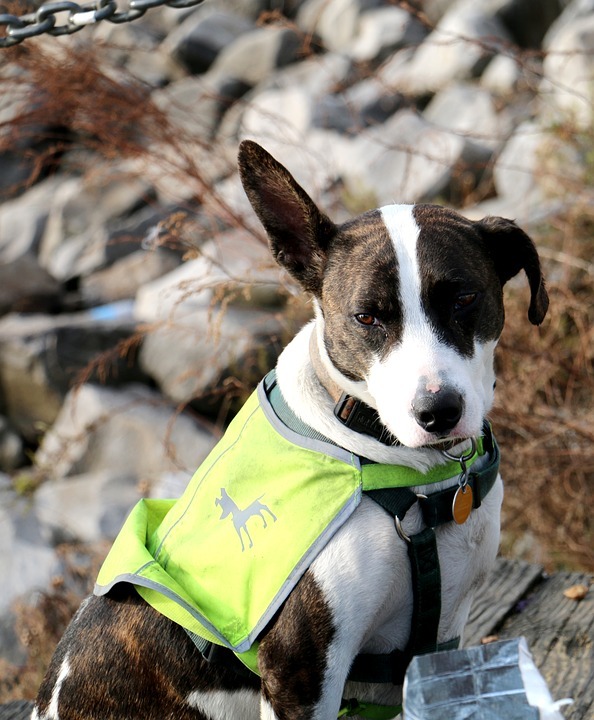 If you put an incredibly bright item of clothing on the dog, it’ll help you keep track of it! It’s important to have some basic materials at the ready should your dog need help! You can either buy one at a pet store or Amazon, or make your own. Some of the most important things to include are absorbent gauze pads, tape, cotton balls, hydrogen peroxide, ice packs, gloves, scissors, tweezers, antibiotic ointment, oral syringes, dish soap, alcoholic wipes, styptic powder, saline solution and tear gel.